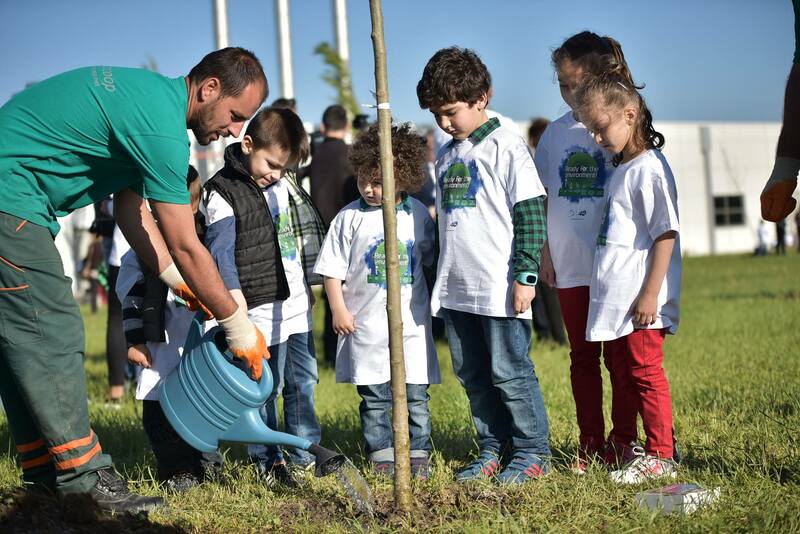 With gloves on their hands, and big smiles on their faces, many children were gathered in the outdoor space of the new Limak International Airport Pristina 'Adem Jashari'. 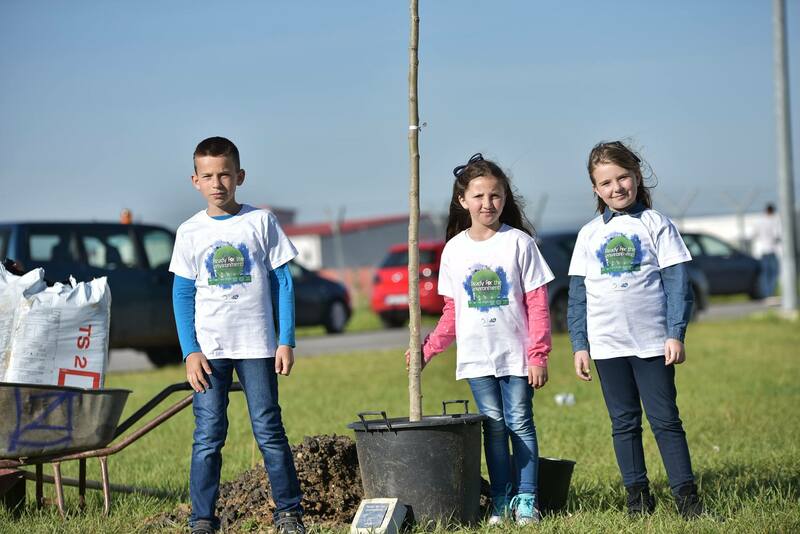 Along with their parents, who are at the same time part of the staff of this Airport, they are all planting trees to mark the Day of the Earth. 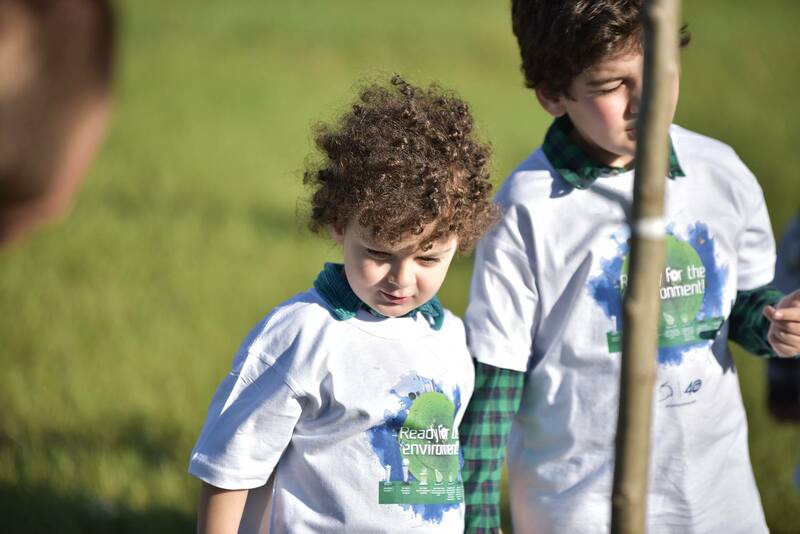 The event, organized by Paper Communications for Limak to mark Earth Day, aims to raise awareness for children about environmental issues and promote a clean and healthy environment. 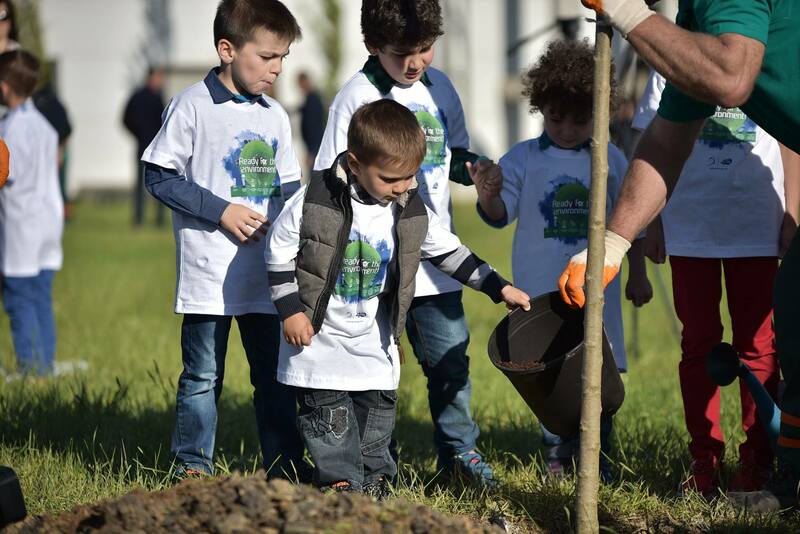 Prishtina Airport is extremely focused on environmental protection. 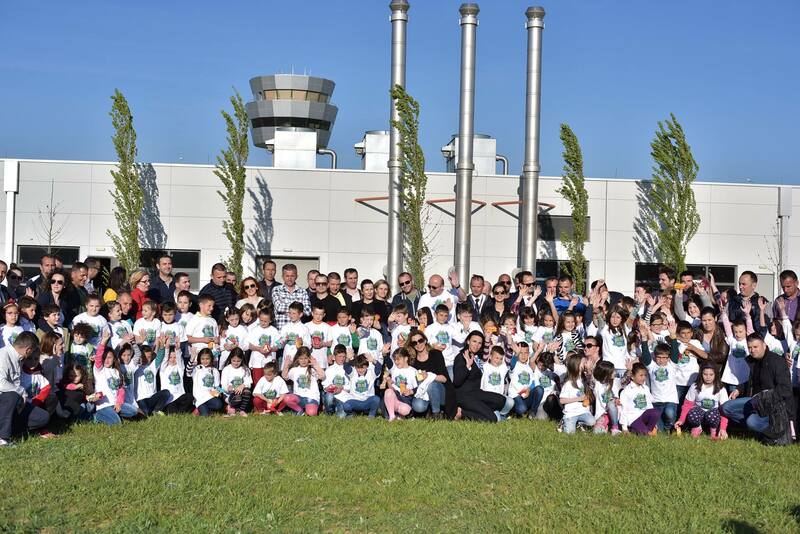 All airport operations are conducted according to the international standard ISO14001 and the legal framework in the Republic of Kosovo in order to prevent pollution and protect the natural resources. 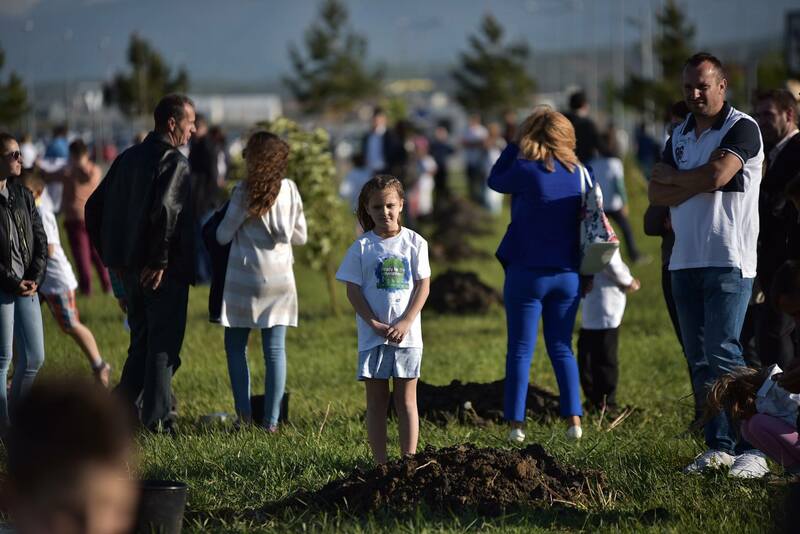 So this way we are spreading awareness to the passengers, airport workers and third parties for environmental protection and we are very happy with the results," says Ermira Elshani, Environmental Engineer at Limak International Airport of Pristina 'Adem Jashari'. 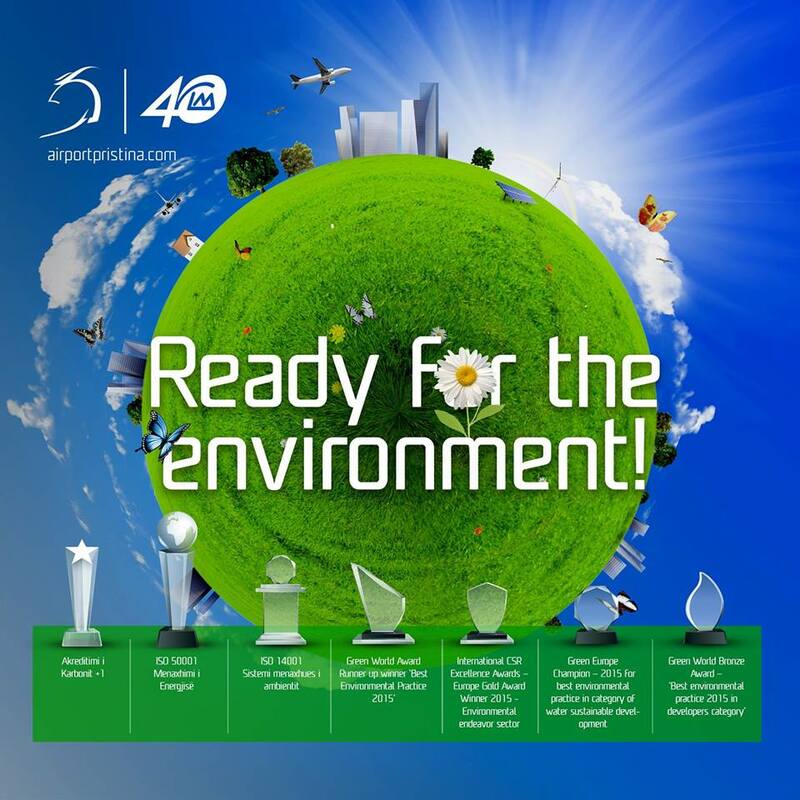 The company's achievements in meeting the international standards in environmental protection have been rewarded with international prices. 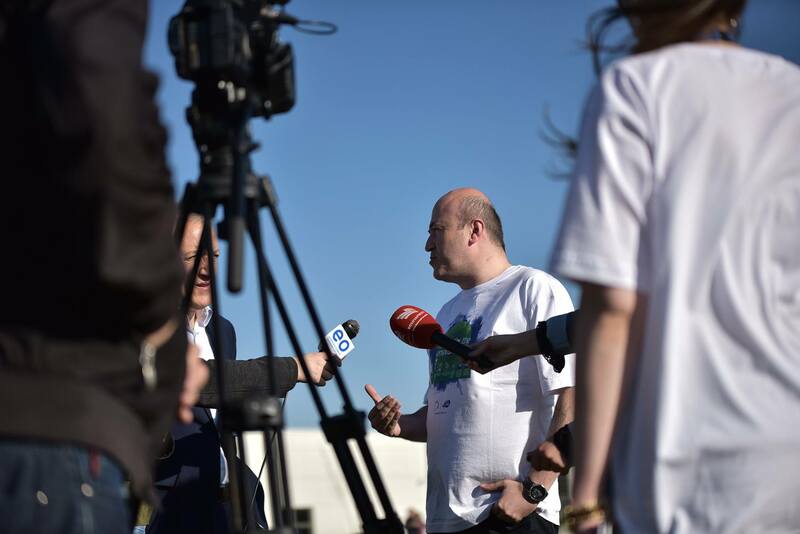 In 2015, Pristina Airport was rewarded with the award of 'Best Environmental Practice 2015' by the Green World Award. 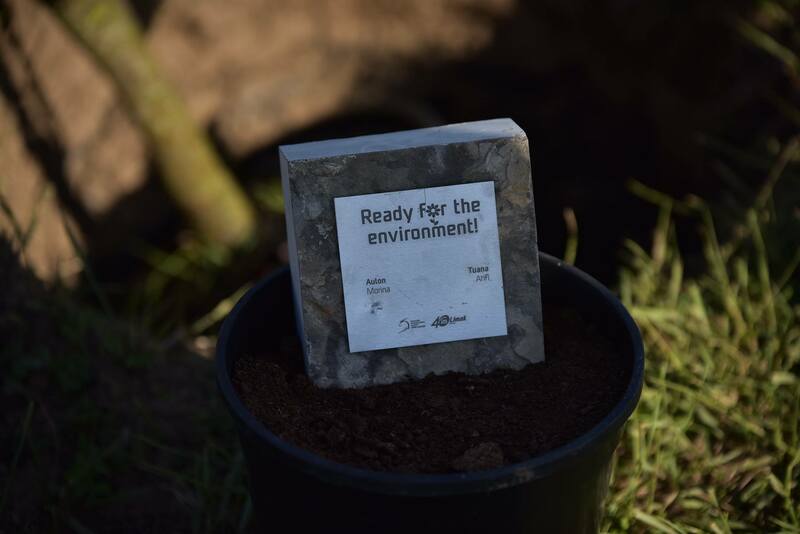 Other international prizes were awarded in the same year by the International CSR Excellence Awards, the Green Europe Champion 2015 and the Green World Bronze Award. 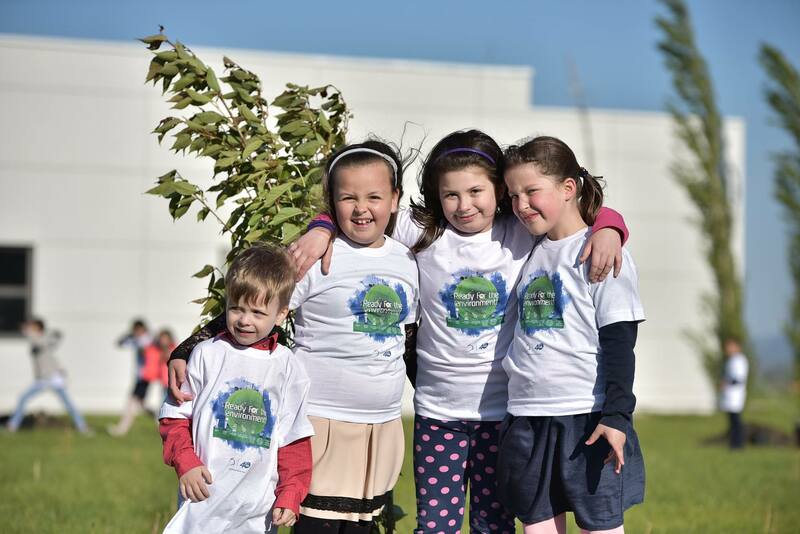 All the trees are named after the names of the children and now they are growing, just as their planters are growing up.